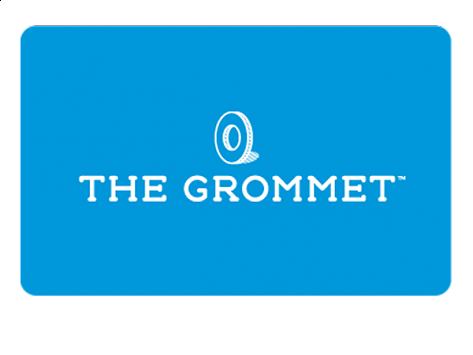 Give the gift of choice and let recipients pick their own Grommet with a Printable Gift Card that you can print at home and deliver yourself for a personal touch. Or, if you’d prefer to send your Gift Card electronically, click here to purchase an Email Gift Card. After purchasing the printable gift card, you will receive an email within 10 minutes with a link to your printable card. If you don't receive this email, and you don't see it in your junk folder, please contact us for assistance.